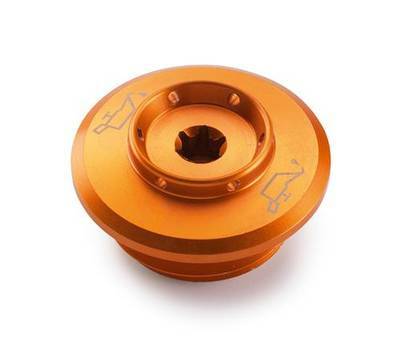 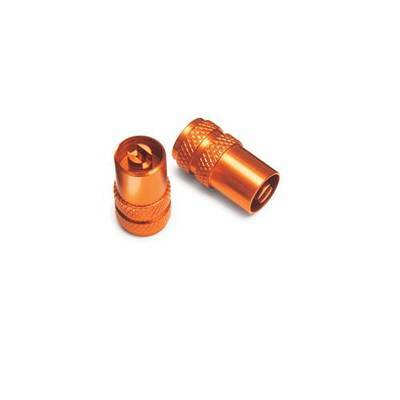 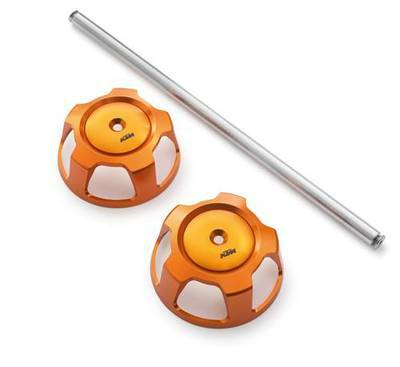 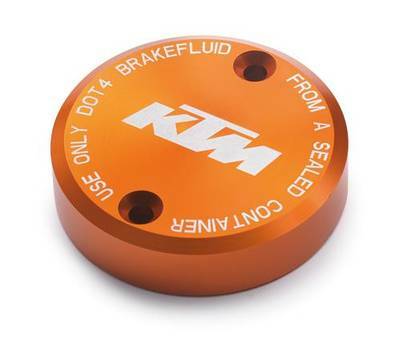 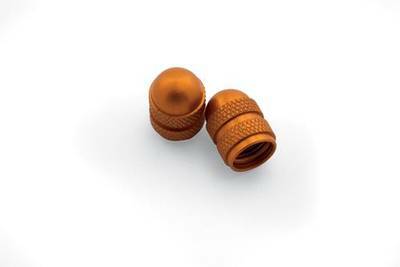 Orange anodized valve caps with valve opening function. 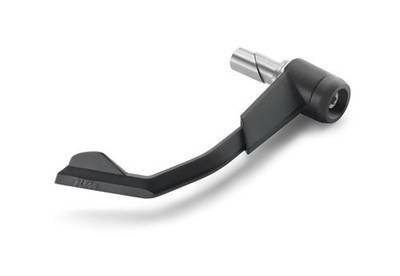 The iBracket is the perfect solution for attaching your smartphone quickly and securely to your vehicle, if you want to use it for navigation. 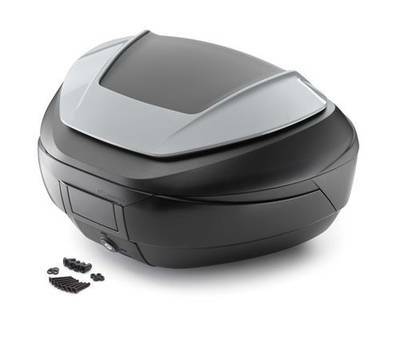 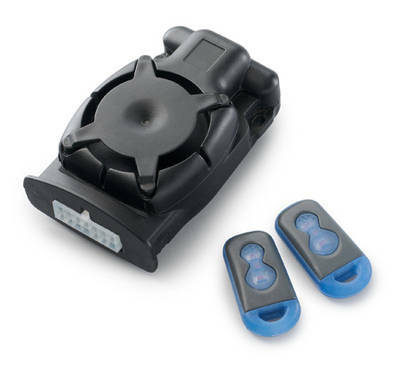 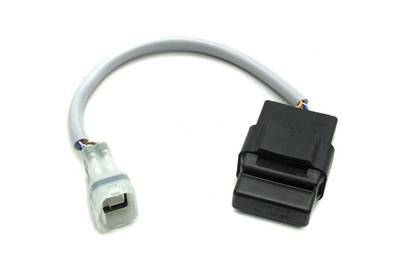 The ABS dongle enables additional features in the ABS control unit. 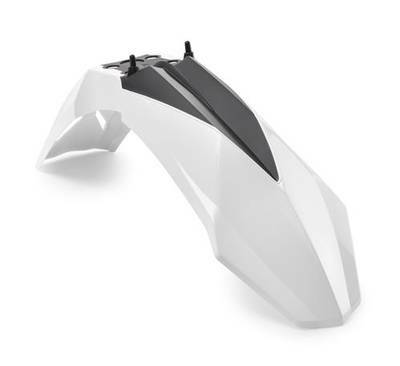 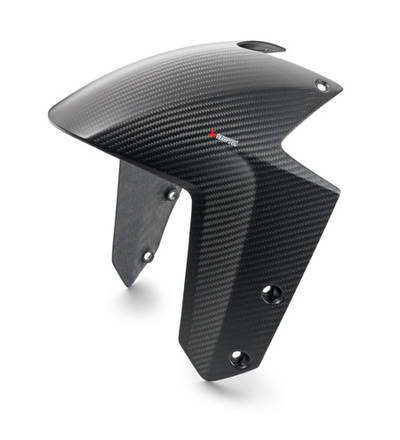 Form follows function our PowerParts levers are a visual highlight with technical and ergonomic added value. 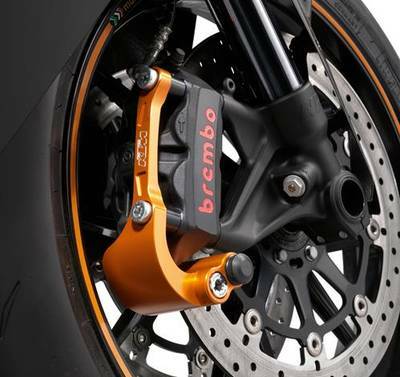 Puts your KTM perfectly in the limelight with premium quality carbon. 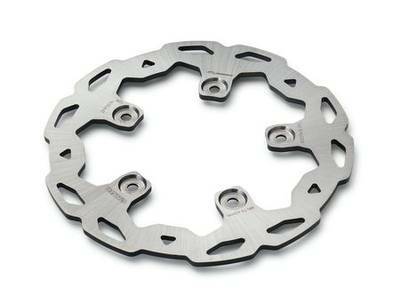 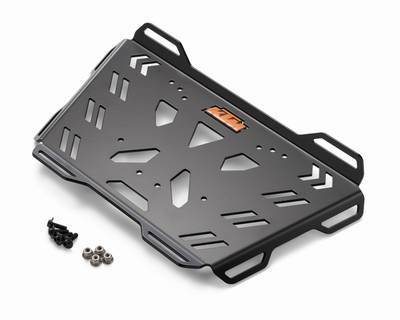 Extra-large carrier plate, e.g. 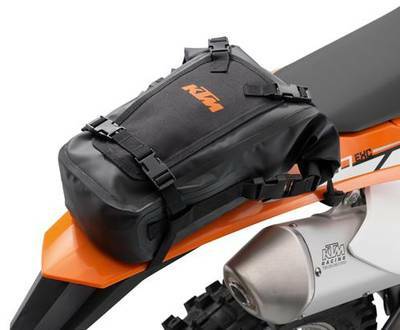 for transporting luggage rolls. 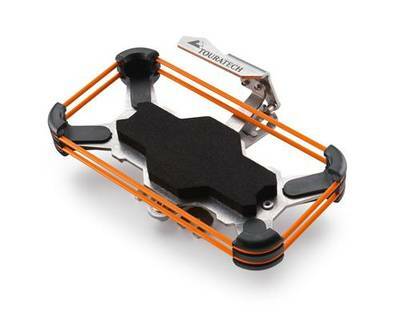 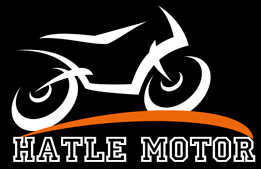 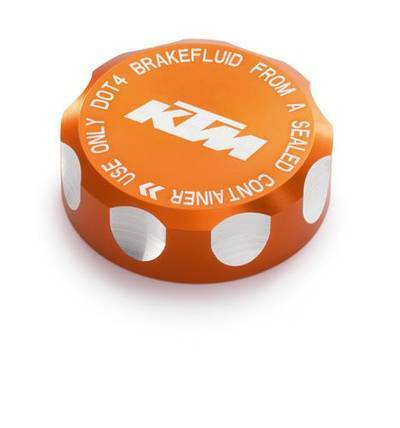 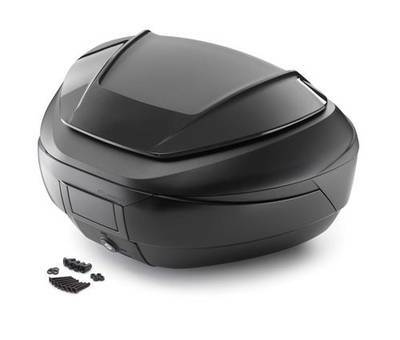 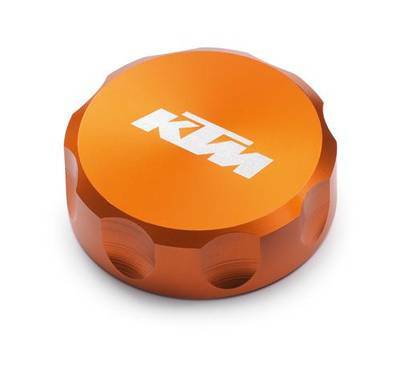 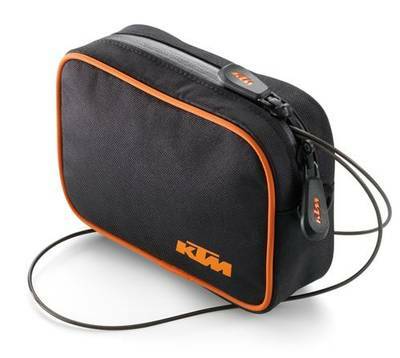 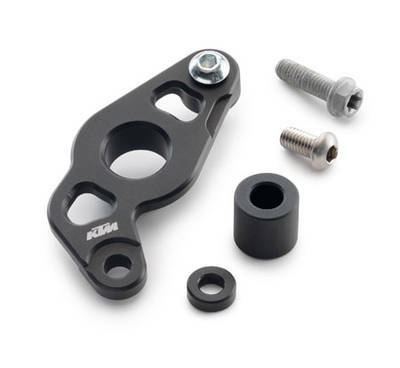 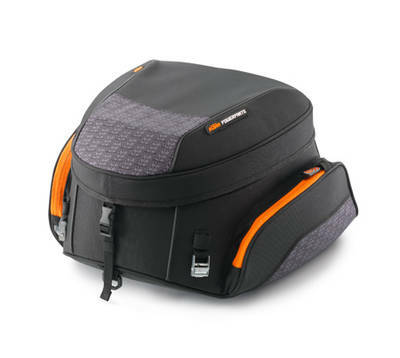 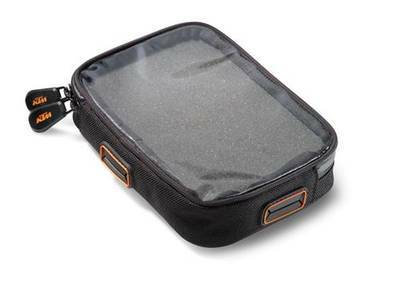 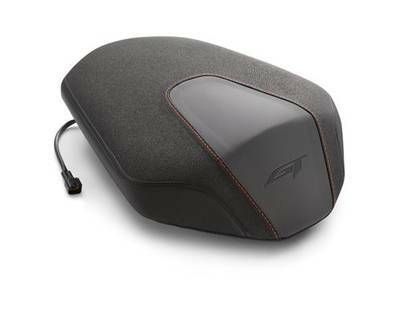 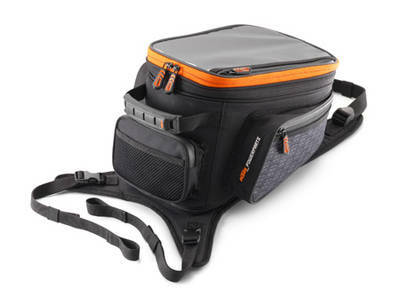 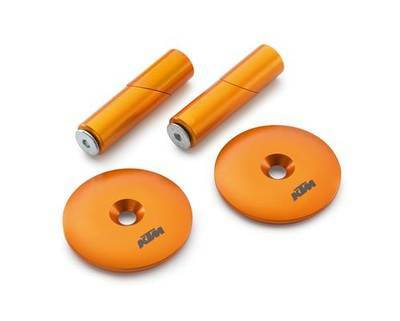 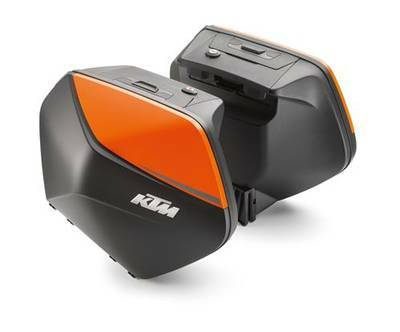 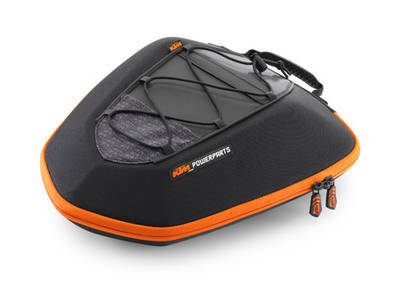 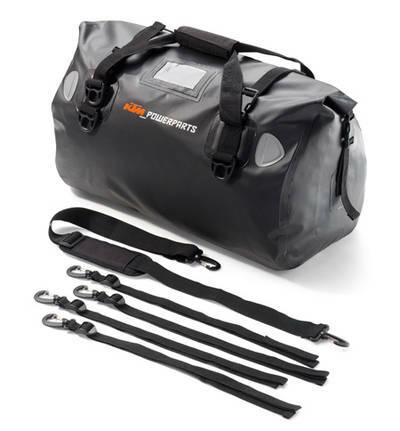 This little package contains all you need for securing your helmet safely on your KTM. 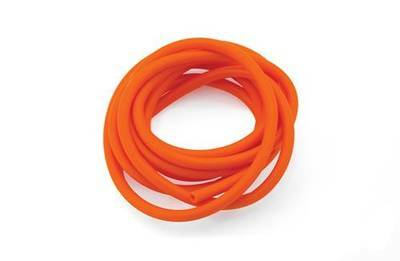 Completely waterproof and flexible in size! 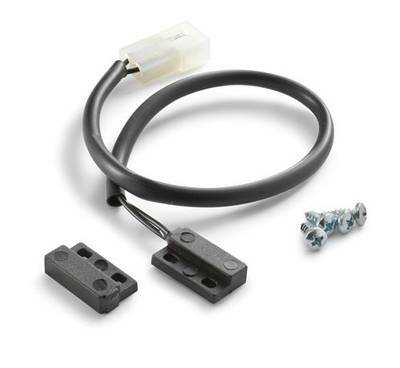 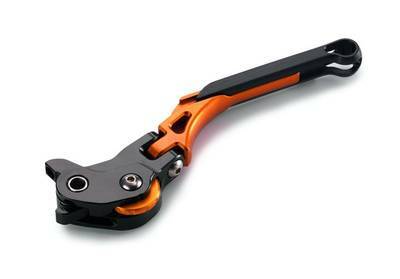 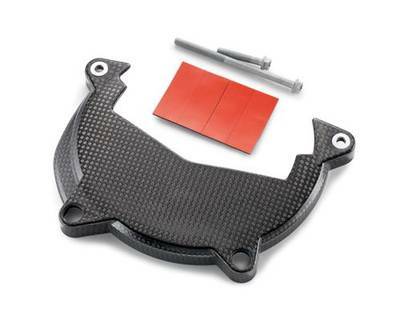 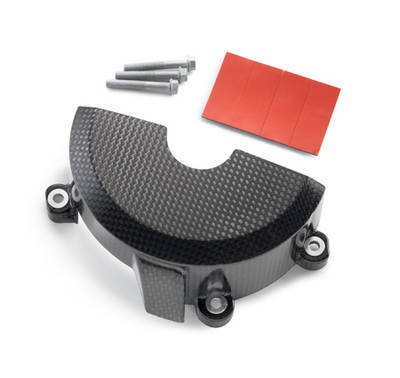 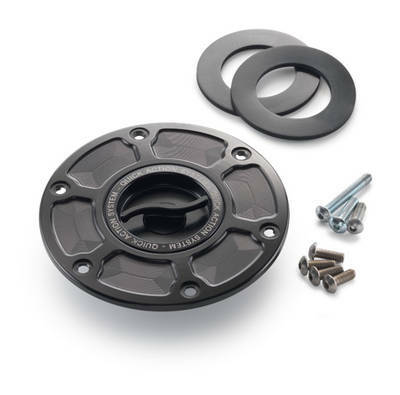 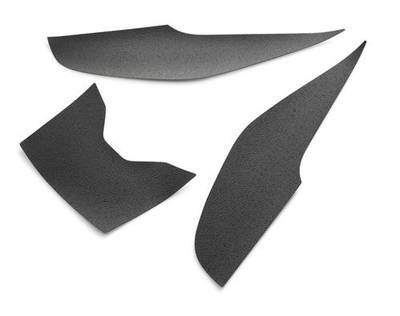 Can only be used in conjunction with rear set 61303937044. 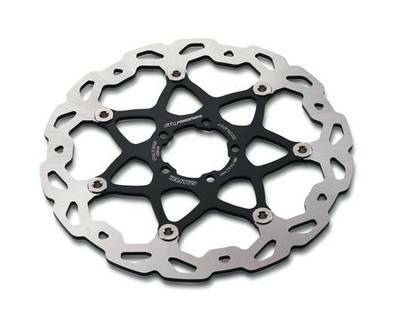 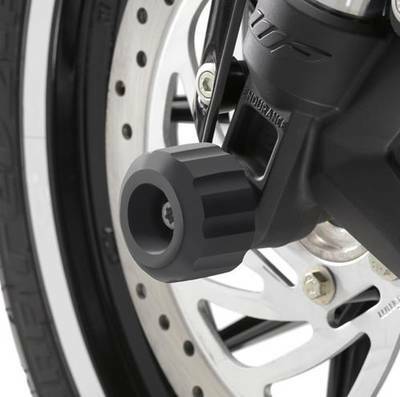 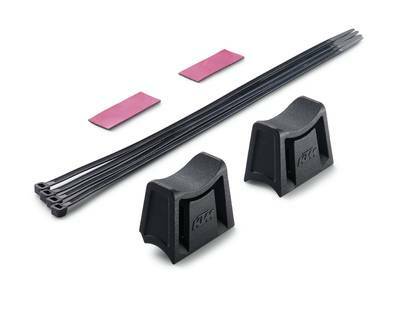 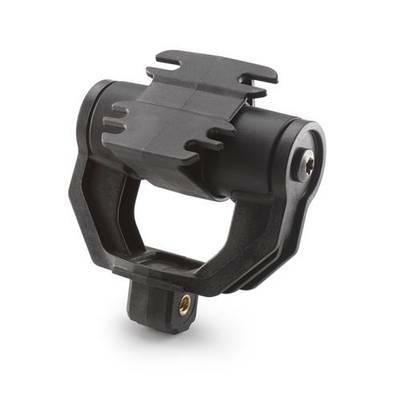 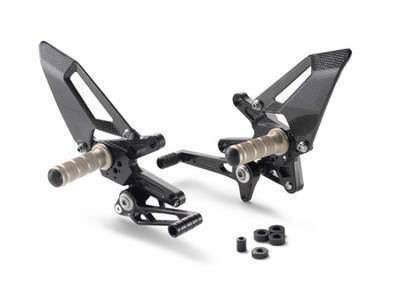 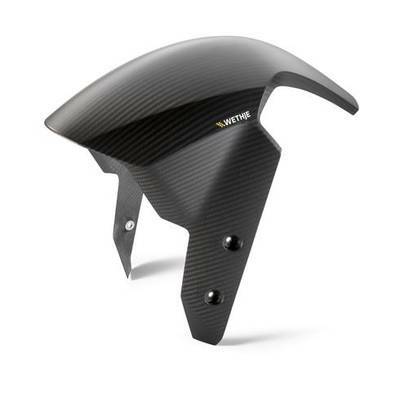 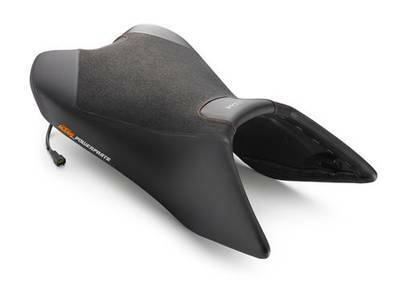 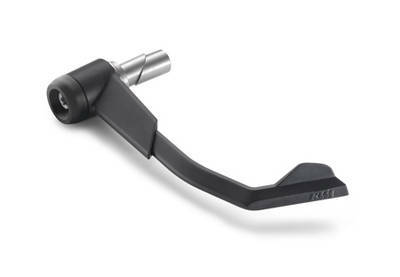 Are you seeking complete control of your bike and perfect ergonomics for your legs? 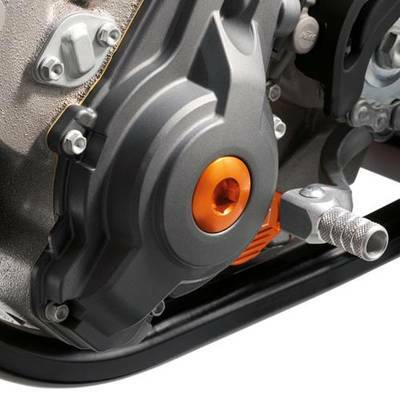 CNC-machined cover for the swingarm pivot.